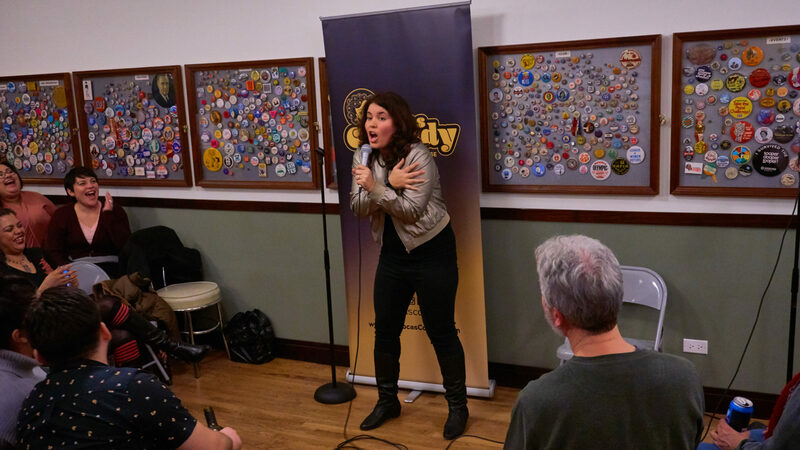 Thank You Chicago Women’s Funny Festival 2017! I have so much to say…but just not right now. Stay tuned!